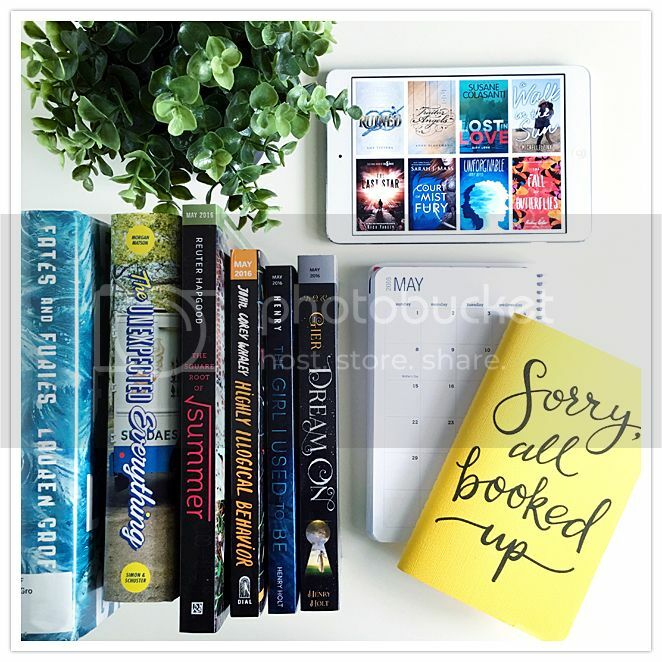 The Reader Bee: My May 2016 TBR & Most Anticipated Releases!! May has finally arrived, and with it comes a MASSIVE TBR list. Seriously, it seems like ALL the books are being released this month!! And, of course, I want to read them ALL!! And I plan to read as many as I possibly can. but unfortunately I didn't a chance to read them yet. Hopefully I can this month though! Pictured above are just a few books that are on my TBR for this month!! 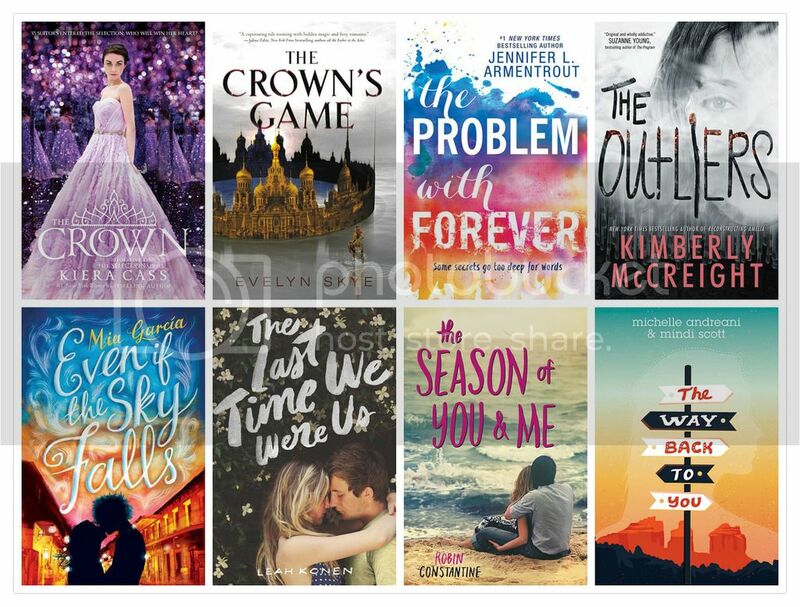 Seriously, SO many books coming out in May!! And I want to read them ALL!! What books are you most excited for in May?? I agree! There are SOOO many awesome books coming out this month. I look forward to your thoughts on The Square Root of Summer and I can't wait to read Court of Mist and Fury. I can't wait to see your thoughts on Highly Illogical Behavior! It sounds so good and I really like the cover. I also plan on reading The Unexpected Everything. Happy reading! I know I'm buying The Crown on Tuesday. Most of my book purchases revolve around who I'm going to see and what I'm already reading series wise.